If you have repaired your roof multiple times and it’s time for a roof replacement on your Omaha home, don’t panic! 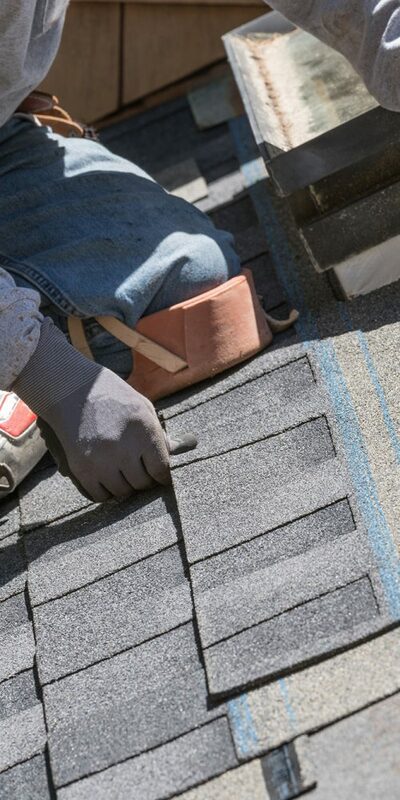 The experts at Home Pride Contractors, Inc. are professionally trained at installing high-quality residential roofing on home’s in the Omaha and surrounding areas. Don’t let high roof replacement costs scare you away from getting a replacement done. Hail can do a lot more damage to your roof than you might think. Often, it is not noticeable unless you get up onto your roof and inspect the damage up close. Getting up on a roof is not for everyone which is why Home Pride offers a FREE roof inspection for hail damage. If you think your roof has significant hail damage, call a roofing expert at Home Pride to have it inspected. We provide an honest, upfront analysis of any damage to your roofs shingles. 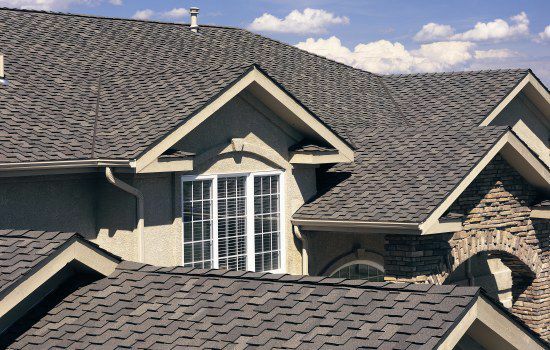 Home Pride’s roof replacement team is dedicated to providing the highest class replacement roofing at a competitive pricing to provide the opportunity for a beautiful, functional, new roof that will instantly bring value to your Omaha home and improve the curb appeal. Here is how we have become the trusted, local roofing company: - Initial roof inspection: We communicate with our clients about why they need a replacement roof by offering a FREE roof inspection. 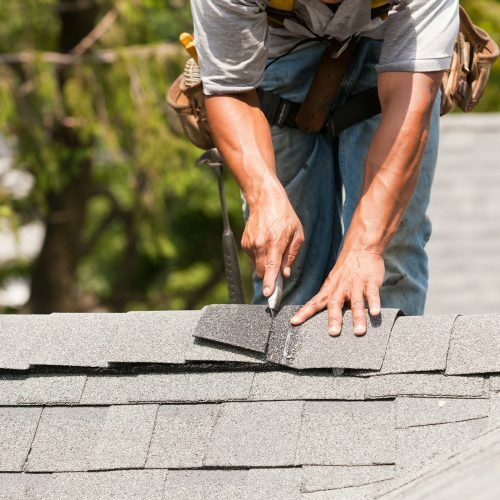 We take the time to conduct a thorough roof inspection prior to beginning any replacement roof work giving you honest advice on whether you should opt for a full roof replacement or roofing repair. - Roofing material order: You’re not the experts in the roofing industry so we don’t make you purchase your own replacement roofing materials. We work with you to decide what color, style, etc. would look best on your home. We only use the most trusted roofing brands for all our replacement roofing to ensure quality and durability for years to come. 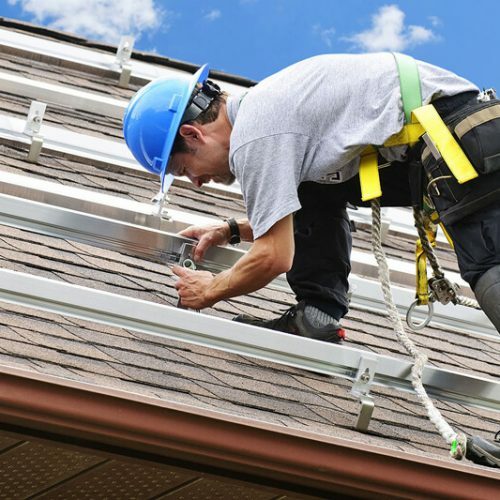 - Replacement roof installation: We respect your time and property which is why our contractors show up on time, ready to work and clean up upon completion of the replacement roof. Our goal is to communicate with our clients to ensure all client requests are being met and implemented and that our clients stay up to date on the roof replacement project. - Satisfaction guarantee: Here at Home Pride, we take pride in our work which is why if you aren’t satisfied with your replacement roof, neither are we. We provide a craftsmanship warranty on our roofing services. If your roof is starting to sag, has missing shingles, bent-up shingles, or is showing signs of age, it’s time to replace your roof. A roof replacement doesn’t have to be a headache. With Home Pride Contractors, we take on all the stress a roof replacement might bring leaving you with nothing to worry about besides how nice your house will look upon completion. Home Pride is locally owned and operated in Lincoln and Omaha. We are the number one choice when it comes to a local roofing contractor. As our name says, we take pride in our work. When a storm hits, you need a local roofing contractor you can trust. Don’t take your chances with a ‘storm chaser’ company. Our seasoned roof contractors are ready to help right when a storm hits damaging your properties roof. We are with you through the whole roof replacement process from design, color, style, material, and installation. Choose Home Pride Contractors, Inc. as your local roofing contractors for all roof replacement jobs. Our crew knows what they are doing and will replace your hail damaged roof, wind damaged roof, or aged roof for an affordable rate. Call today and schedule your FREE roof inspection!